Cosmoderm Aesthetic and Laser Clinic in Bloemfontein was established in 2006. At the time our vision was to create a novel aesthetic and laser clinic in central South Africa by using the latest aesthetic and laser technology, whilst keeping abreast of global developments in the medical aesthetic field. During the past twelve years since being established, this has constantly remained our mission. At Cosmoderm Aesthetic and Laser Clinic, medical specialists and internationally trained therapists provide treatments of the highest quality in a safe and clinical environment at affordable and competitive rates. We deliver highly individualised therapies in a relaxing and aesthetically pleasing setting. We pride ourselves in our personal approach to client care and patient education. We perform all consultations and treatments in a manner that is both lasting and medically sound. However, aesthetic and laser treatments are not all that Cosmoderm has on offer. We also specialise in beauty treatments such as facials, tints, waxing, massages and body treatments. 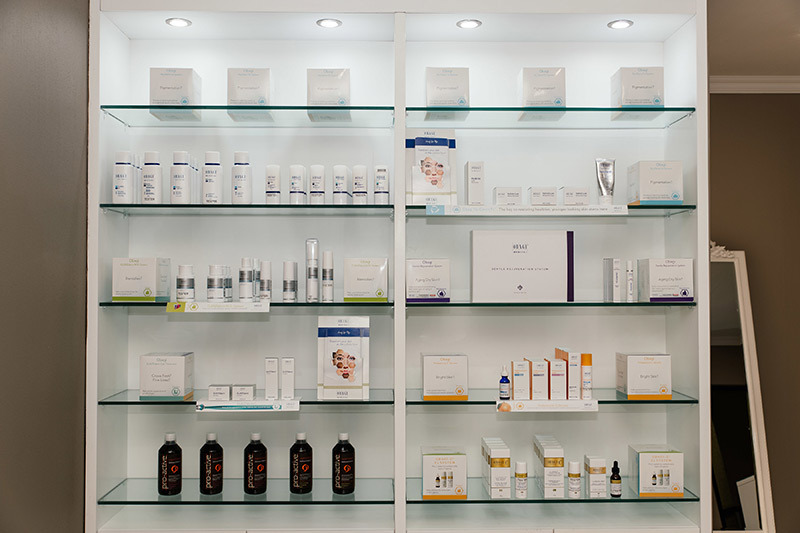 Due to the fact that pre- and post-treatments for both invasive and non-invasive treatments remain the deciding factor in the results clients obtain from their procedures, we offer a range of treatments and home-care products to ensure that our clients achieve optimal results from our procedures. Our treatment strategies are individualised, effective, comprehensive and confidential.